Palm Harbor, a quaint community located in the heart of the Tampa Bay area, is a great place to consider for prospective mobile home buyers. 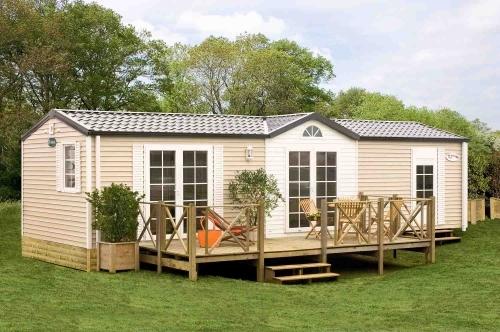 There are many homes on the market at various price ranges, but here we are showcasing the budget-friendly mobile homes of the area. Palm Harbor offers an eclectic mix of both old and new, nature and liveliness, and is overall just a safe, community oriented city. There are many renowned restaurants, breweries, and parks within the area, so you'll never run out of things to do here. Palm Harbor is truly a special place to live in Pinellas County, and we would be happy to show you around the area if you are considering buying a mobile home here! Contact us through our site or by phone and we will be sure that your needs are met. Are you selling your Mobile Home in the Palm Harbor Area? Trust our agents here at Lipply Real Estate to get your Mobile Home on the market and sold in a timely manner. We have been avidly selling properties through out the Palm Harbor area for many years and we are confident we can help you! Call us today to get started, or enter your contact information in the form below! We look forward to hearing from you.